Is LASIK Surgery Right For You? How Can You Prevent Allergies? 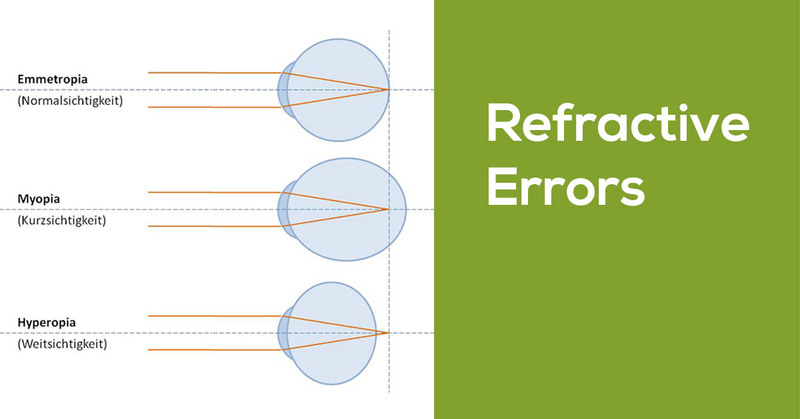 If you’re nearsighted, farsighted or have astigmatism, you have what is called a refractive error. What this means is the shape of your eye prevents light from focusing directly on the retina. This a common eye problem that can be easily corrected with prescription eyeglasses or contacts. If you’ve noticed your vision has become blurry or hazy as you’ve gotten older, it could be cataracts. Cataracts form when the naturally clear lens inside your eye becomes cloudy. As cataracts form, light rays cannot easily pass through, which makes vision blurry or hazy. Cataracts are a normal part of the aging process but they can be present at birth. 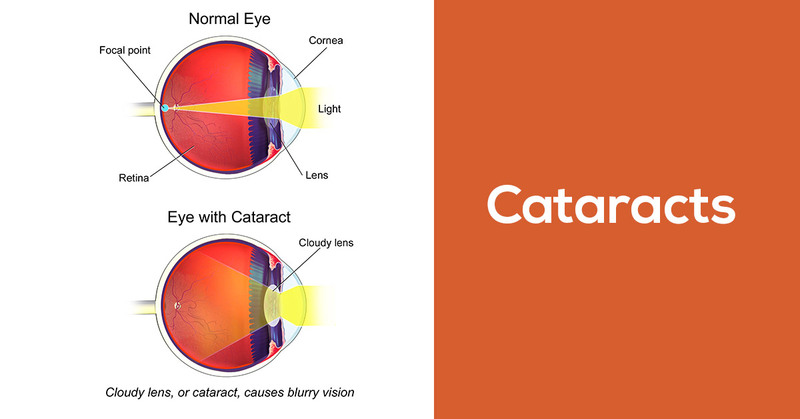 Sadly, cataracts will not go away, and eventually will get worse, making it harder to see. Consult your doctor for individualized treatment options. 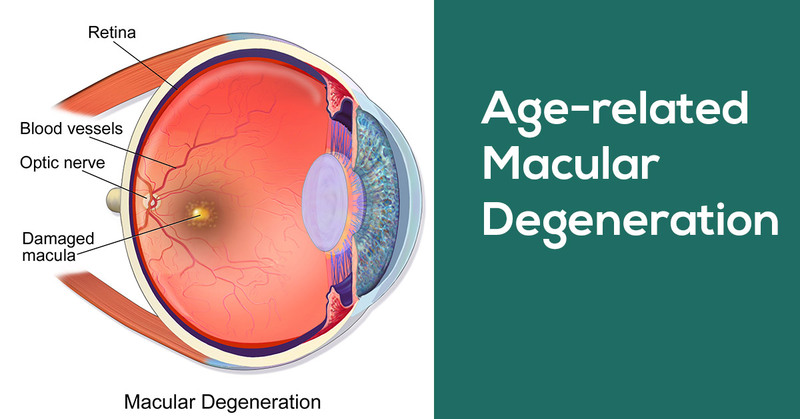 Age-related Macular Degeneration (AMD) affects your central vision. This means you cannot see fine details, but your peripheral vision will not be impacted. AMD is the leading cause of blindness in adults 50 years and older. While little can be done to improve vision once someone has AMD, catching it early on can slow down the process. 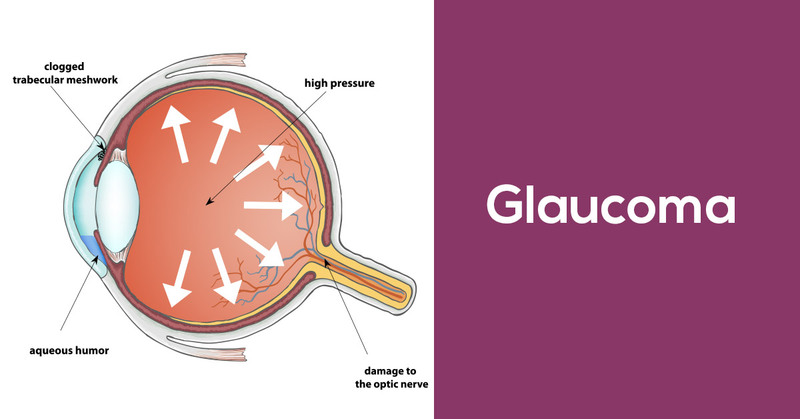 Glaucoma causes fluid pressure in the eye to rise, ultimately damaging the optic nerve. As a leading cause of blindness, it is important to know your risks for this eye disease. Because it happens so gradually, you might not know you have glaucoma until you have lost vision. Ignoring changes in your vision can be dangerous. This is why it is important to remember, eye exams aren’t just for when youre having trouble. Everyone needs regular check-ups to safeguard their vision. Click here to schedule your eye exam today. Share "4 Most Common Eye Conditions"